“The weather was cold, the sea was rough, there was wind chill and it had rained. 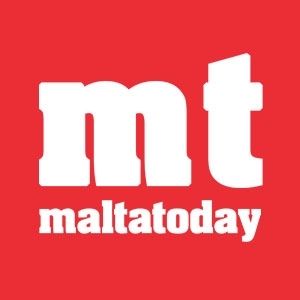 It is also very likely that these people had been out at sea already for a considerable amount of time,” Xuereb said, adding that hypothermia kicked in very fast under these conditions when people were exposed without any cover. 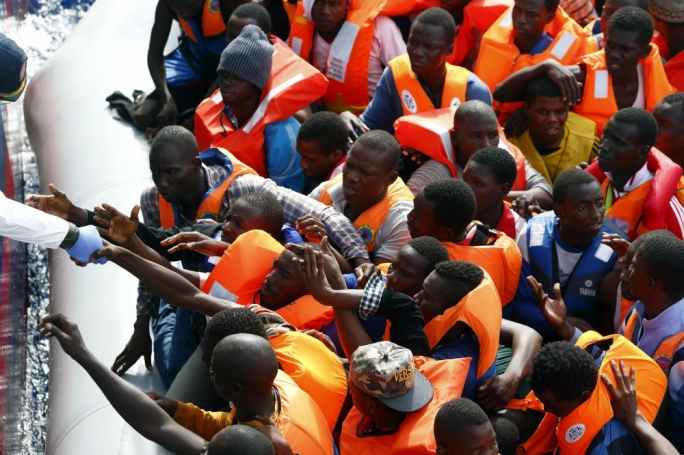 Xuereb also said that such an incident at this time of the year indicated migrants were desperate, leaving in the winter months in makeshift rubber dinghies with no cover, a phenomenon that was rarely seen in previous years. She said that MOAS depended on the public to be able to go back out at sea and assist in maritime emergencies.